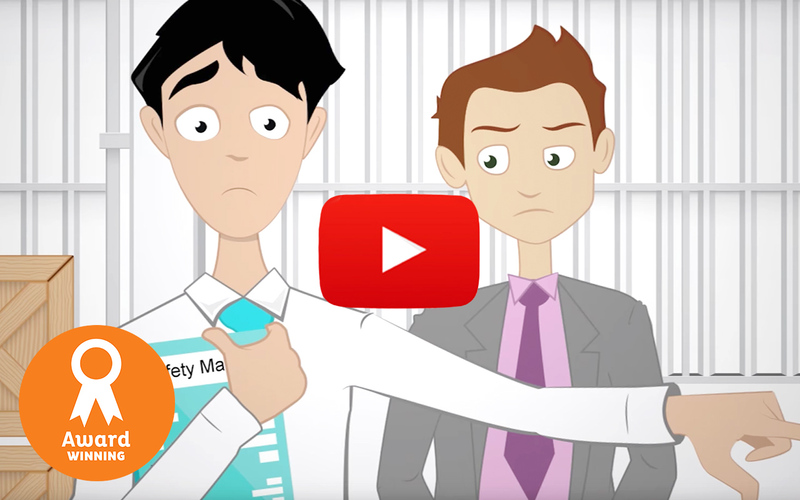 Two international creative awards, the Communicator Award and Davey Award, presented to Ocreative honors an online animated video created for Ken Cook Co.’s Smartfolio, a document management system with an accompanying app. Smartfolio provides content management and collaboration for business through secure file sharing and document syncing for direct access online and off. The Smartfolio video entered in the 22nd Annual Communicator Awards and won a silver communicator award. With over 6,000 entries received from across the United States and around the world, the Communicator Awards is the largest and most competitive awards program honoring creative excellence. The Smartfolio video entered in the 2016 Davey Awards and was a silver winner. The Davey Awards is judged and overseen by the Academy of Interactive and Visual Arts (AIVA), a 700+ member organization of leading professionals from various disciplines of the visual arts dedicated to embracing progress and the evolving nature of traditional and interactive media.